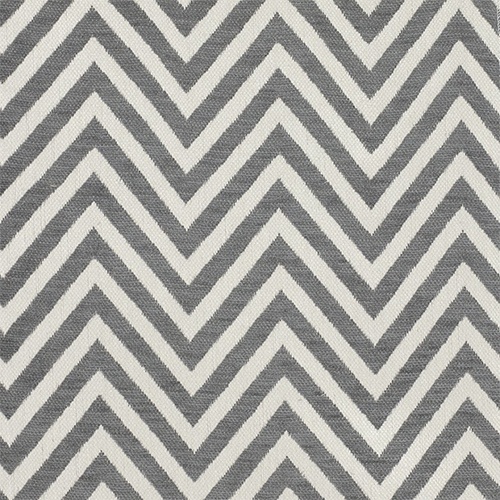 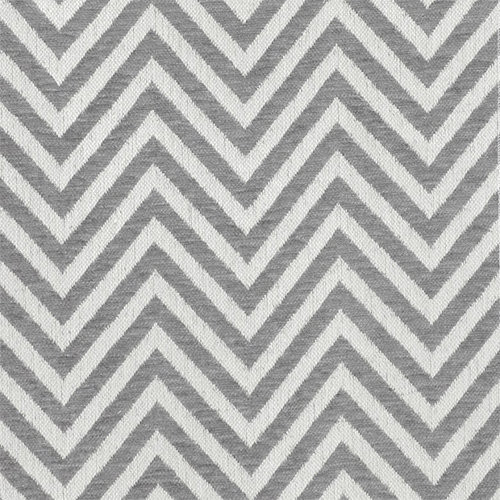 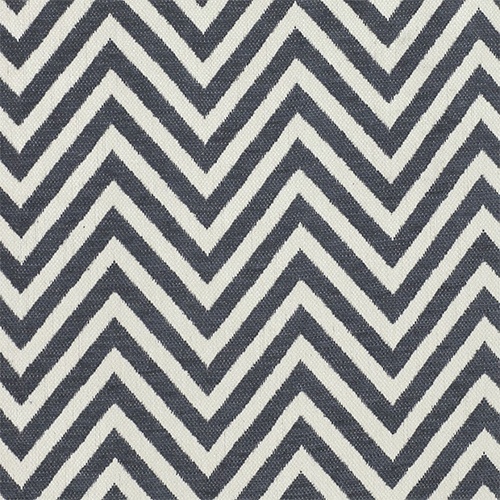 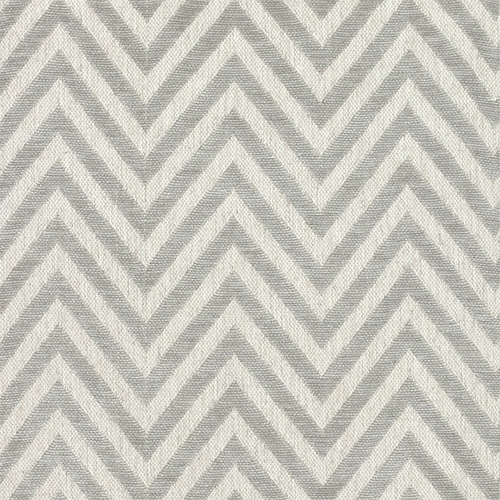 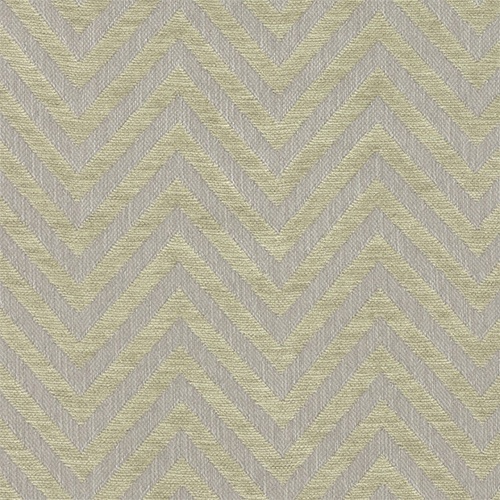 The Newport Collection is a soft, relaxed collection of chevron and striped designs, offering a breezy range of colours from soft blues, charcoals and mauve’s together with beachy neutrals. 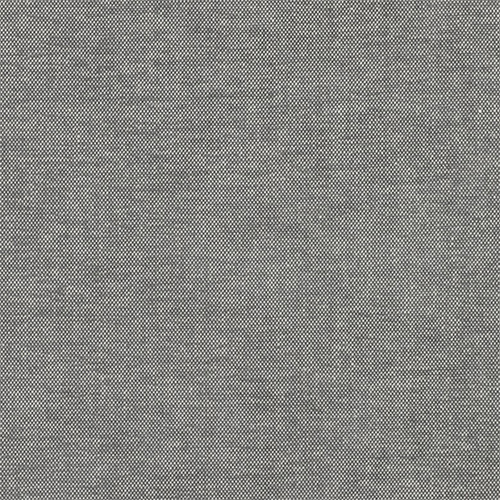 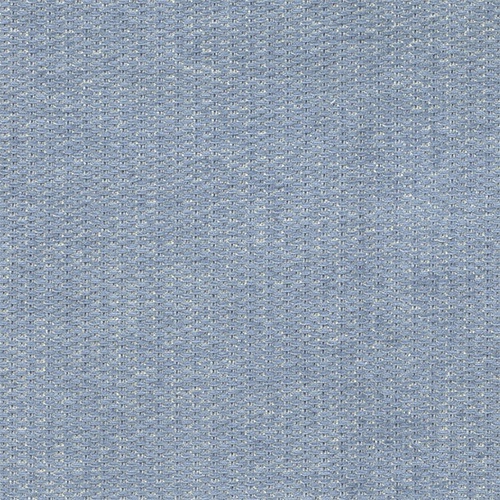 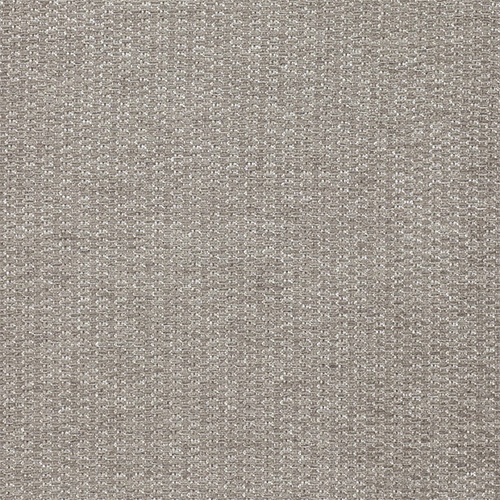 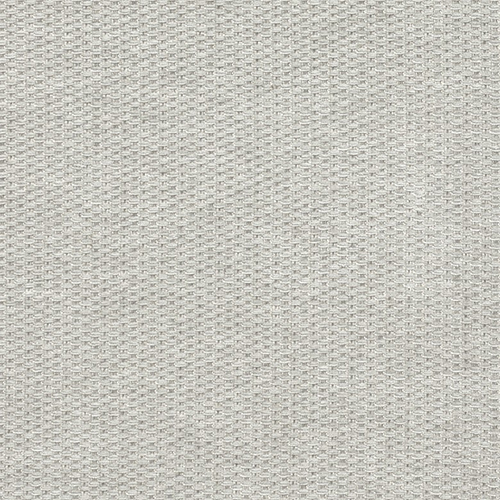 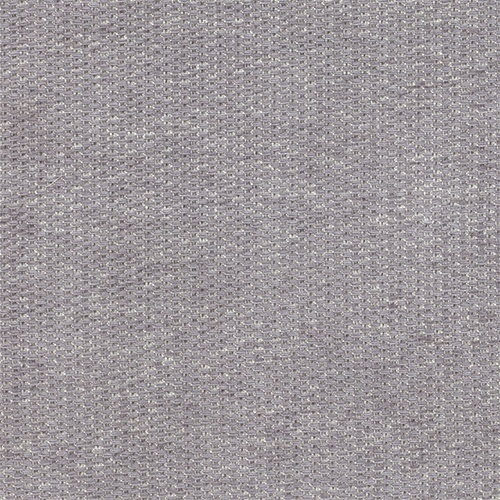 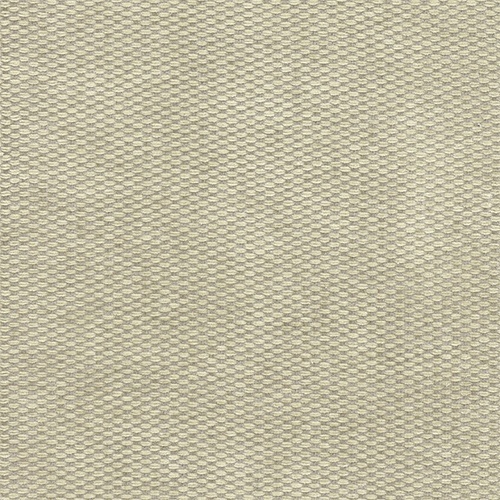 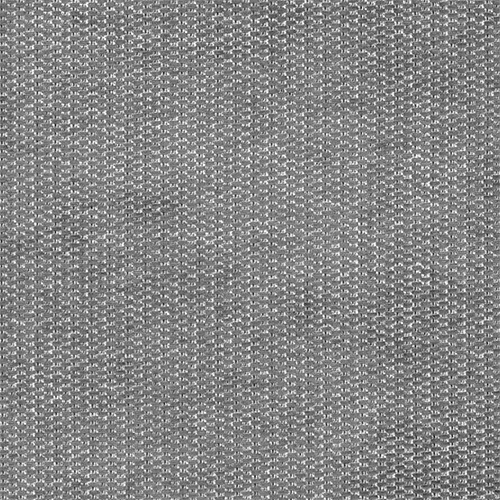 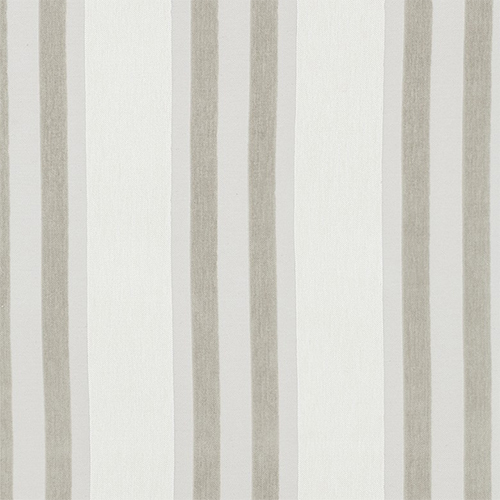 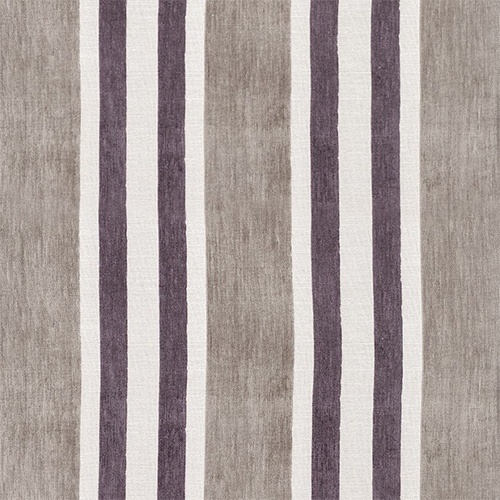 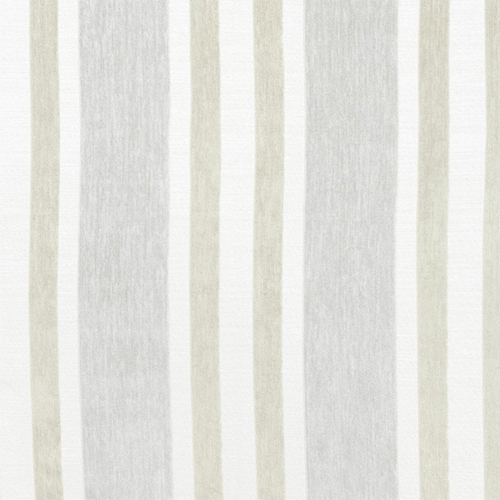 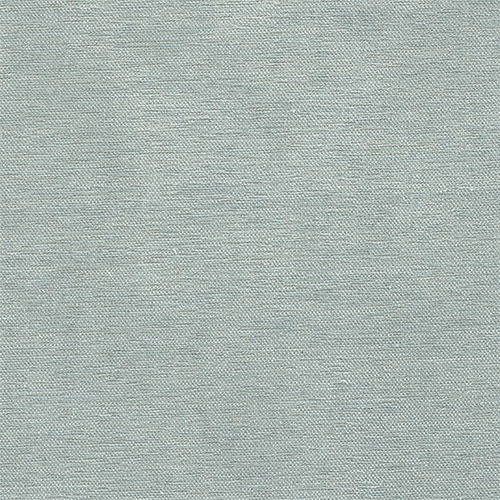 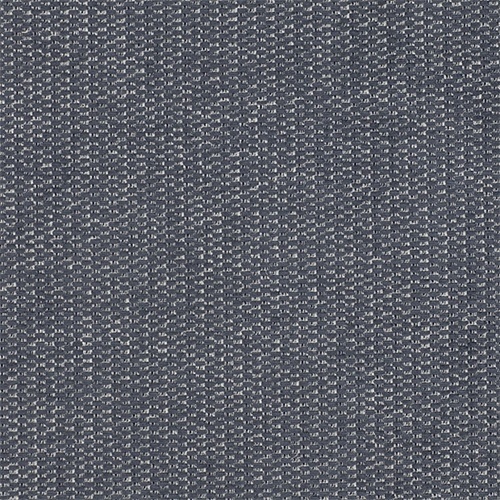 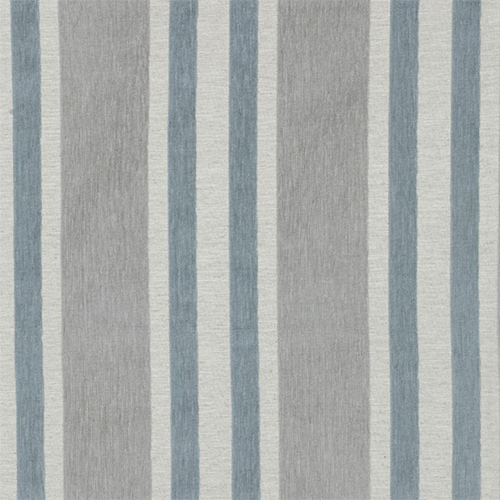 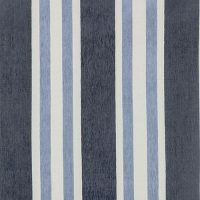 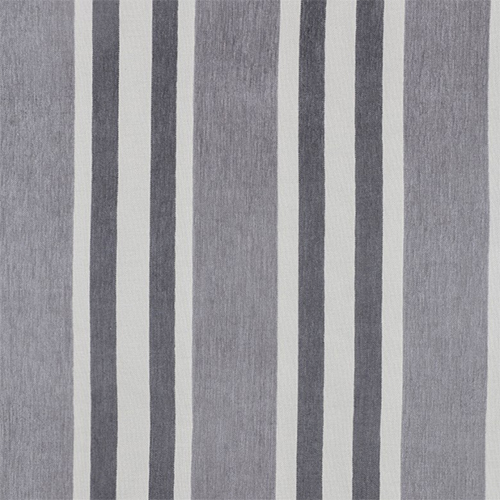 This is a classic yet contemporary range which is versatile, yet slightly different with a linen blend composition. 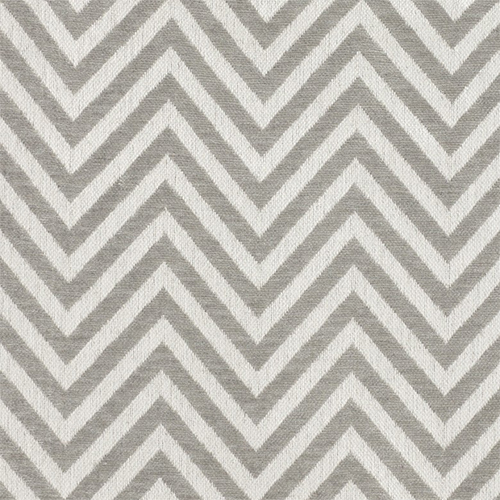 Suitable for domestic upholstery, curtaining and accessories.